Paddy’s Flemington Sunday is an iconic market experience in Sydney. Paddy’s on a Sunday is a must for those who want to experience a true market atmosphere where the adventure is exploring and finding budget friendly treasures. Paddy’s Flemington on a Sunday is a fun shopping experience that caters to the whole family and is budget friendly. The salt of the earth traders offer a wide range of goods from toys and books for the kids to home décor, music, general homewares, jewellery, shoes, fashion. Whether you come for an hour or stay for the whole day, one thing is guaranteed – there is plenty to experience and explore. The take away food options are delicious at Paddy’s and just like the markets themselves, offer a taste of many cultures. 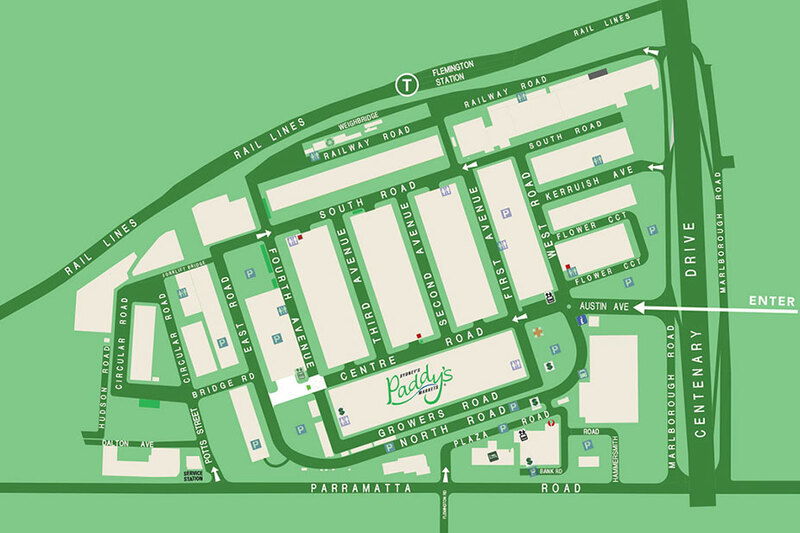 Come and enjoy the convenience of onsite parking and enjoy Paddy’s Flemington this Sunday.